Now that the “Automatic update of WordPress core” has been introduced in WP version 3.7, there are some obvious questions those come into mind. 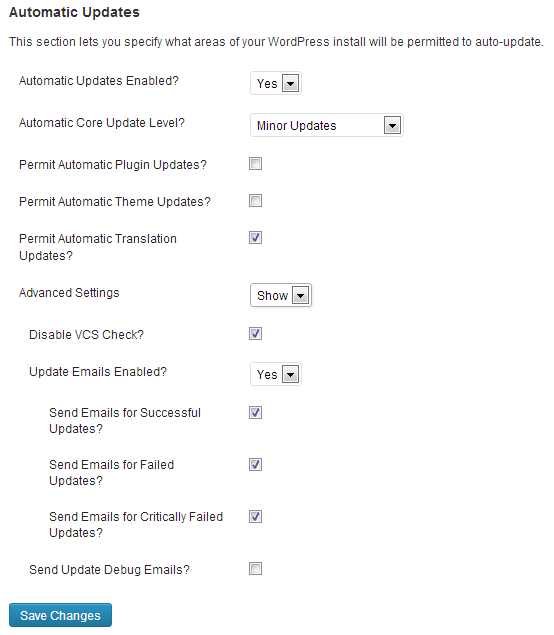 Where can I control this automatic update functionality of WordPress 3.7 ? Is there any admin interface for it ? How can I disable auto update of WP ? So, before going to show you how can you control the automatic update feature on admin settings page, let me tell you some facts. 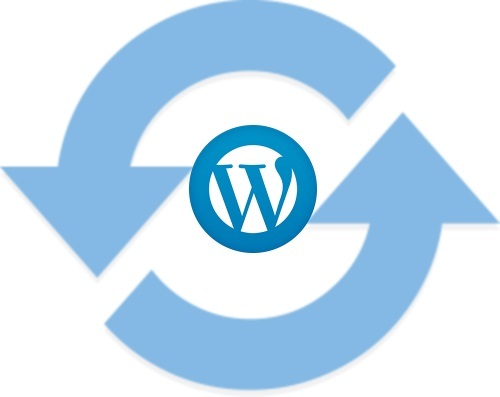 This newly introduced auto update of WordPress core files is only for security and maintenance releases which is considered to be MINOR releases. That means this auto-update feature won’t be affecting the major releases of WP. You manage your site using version control. You implement your own deployment mechanism. You think there is no guarantees in this auto-update feature. You want to upgrade manually with complete control and at you own convenience. We ended the WordPress 3.7 beta cycle with 112,434 automatic background updates attempted and not a single critical failure. Set the level of releases for Auto Updates. Enable/Disable sending emails for updates etc. 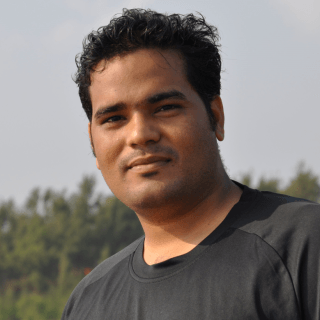 I have been using manual way of that adding code into the php. But using plugin is very simple. So easy to disable auto update , so great plugin , thank you for sharing !